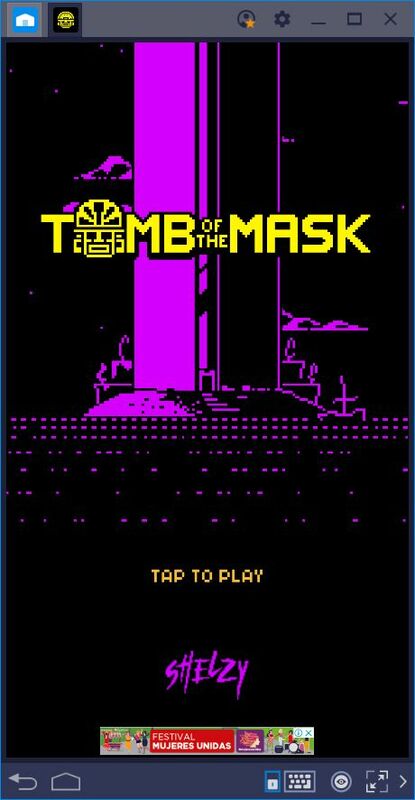 Tomb of the Mask is a great arcade puzzle game that will have you zooming through dungeons, picking up coins, and honing your reflexes throughout its many, many levels. 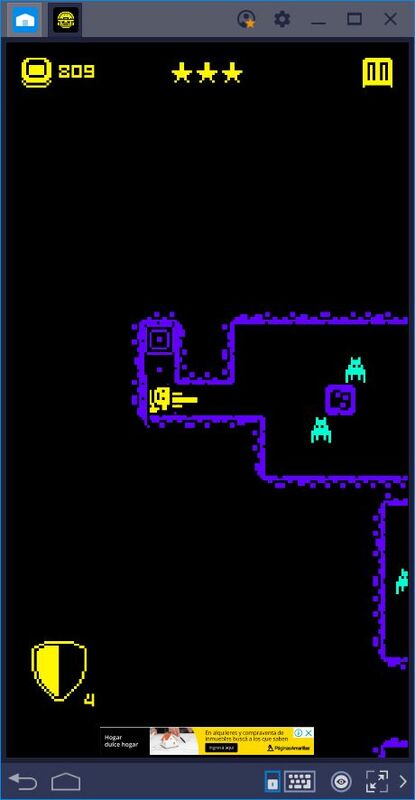 This game features high-speed gameplay, perilous dungeons, and other hazards that you will have to brave to get from level to level. Like we mentioned in our review, it rewards precise moves and split-second decisions, which are skills that you’ll slowly develop as you keep playing. However, getting better at this game is difficult, especially if you don’t have the right tools for the job. 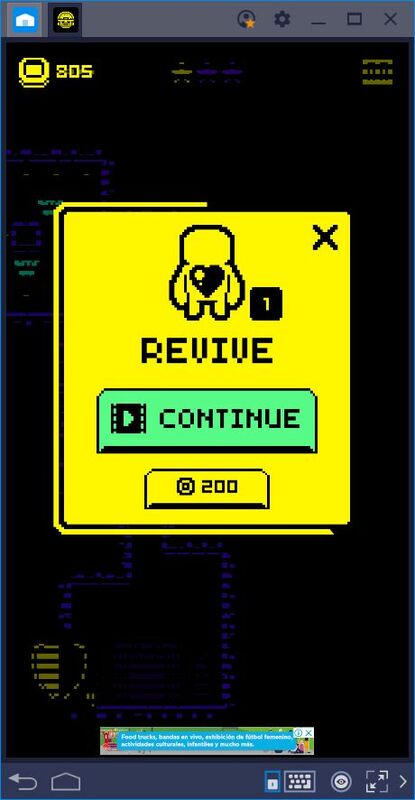 This game is designed for the more casual crowd, as something that you can download and play on your phone anywhere to pass the time. However, while this portability and practicality may be sufficient for some gamers, there are others that would prefer to master the game’s mechanics and set global high scores. 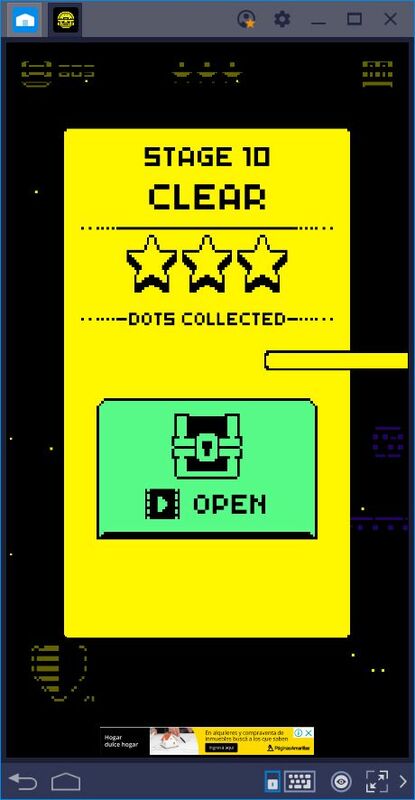 Sadly, obtaining high scores is an impossible task if you’re struggling with the controls. 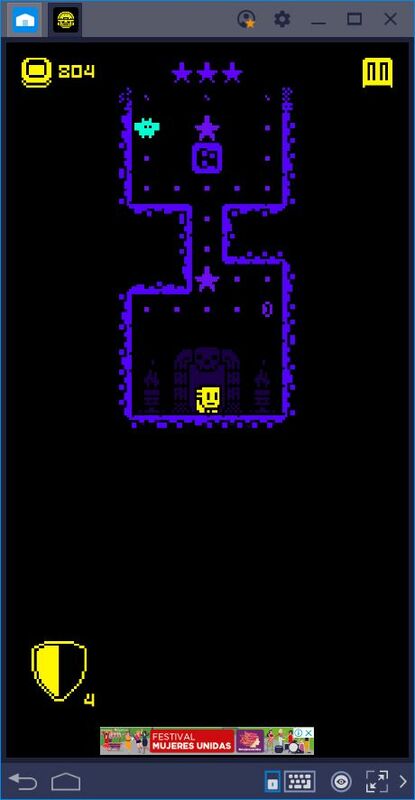 The basic controls of Tomb of the Mask are simple: swipe in any direction and your character will slide towards the said direction until he hits a wall. Every level is designed like a labyrinth that you’ll need to traverse before reaching the goal. Along the path, you will find spikes, dart traps, and other hazards that you’ll need to avoid to stay alive. Because of this, mastering every level requires a combination of dexterity and trial and error since you need to learn the controls in order to react to traps. Furthermore, by knowing what hazards to expect beforehand, you can complete each level as fast as possible and set a high score. Nevertheless, when it comes to improving in Tomb of the Mask, you’re only as good as the tools that you use. If you play on your phone, you’re essentially making it harder for yourself. However, if you play on BlueStacks, you’ll find that you’ll have everything you need to shatter every high score that you’ll come across. As we’ve been mentioning, the controls are everything in this game. Even if you memorize every single level, there’s a high chance that you’ll make mistakes if you rely on the default swipe movement configuration. Furthermore, since some hazards require split-second decisions, and swiping on your screen is not as fast as clicking or pressing a key, it’s very likely that you’ll suffer some undue deaths. Even worse, dying too much will cut short your gaming sessions when you inevitably run out of lives. In other words, staying alive is pivotal for ensuring your enjoyment of the game. 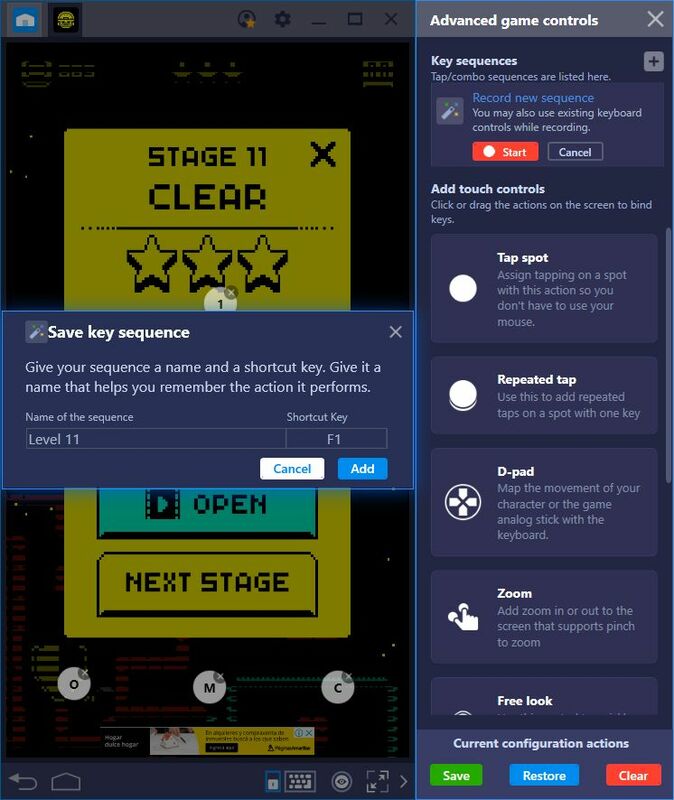 Luckily, improving your experience with BlueStacks is as easy as adding a few shortcuts to your screen with the keymapping tool. 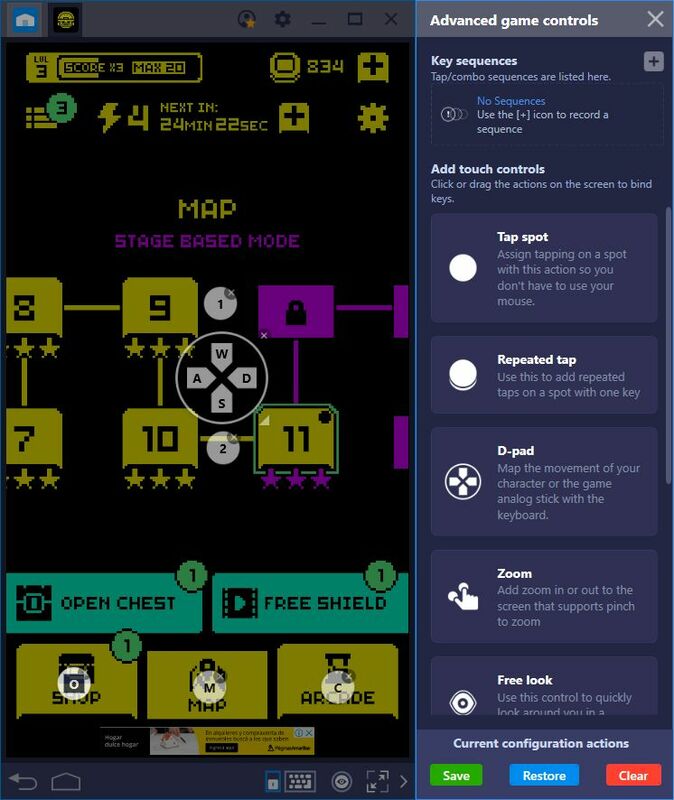 Our BlueStacks keymapping tool is a feature that allows you to create customized control schemes for any game. With this tool, no longer will you have to swipe, tap, and press on your screen. Instead, you can place predefined functions in any part of the game screen and bind them to any button on your mouse or keyboard. For Tomb of the Mask, this basically means that you will be able to perform fast and precise movements using a superior control scheme. But that’s not all, you can also configure your controls so that you can navigate through every single menu using your keyboard. While technically not necessary, using a comfortable control scheme is great for when you’re lazying around and want to play one-handed. Take a look at the control scheme that we created for our game. Not only can you navigate to any game mode with your keyboard, but you can also control your character using your WASD keys. With this new and improved control scheme, no longer will you die from lack of input. From now on, your life is in your hands; all you have to do now is to practice and get good! Tomb of the Mask is, without a doubt, a free game. You never ever need to pay for anything in order to enjoy everything that it has to offer. However, you can purchase stuff from the in-game store to improve your experience throughout your journey. With items such as coin and score multipliers, shields to protect you from crashing, and tools to stun your enemies, there is a lot to choose from in the store. However, before purchasing your favorite items, you’ll first need to gather money to pay for them. At a glance, you wouldn’t think that Tomb of the Mask is a game that requires grinding. And in fact, you really don’t need to do it. However, if you want to purchase lots of items, you’ll need to start gathering coins, which is possible by repeating certain stages. When you repeat a stage that you’ve already completed, you can still earn a bit of gold for your troubles. However, there’s always the risk of dying, even if you already know what to expect. This is where the BlueStacks combo key shines brightest. This tool allows you to record commands and reproduce them when necessary, with complete precision. For Tomb of the Mask, this means that you can record yourself crushing a level and then use this recording to reproduce your awesome skills, without the risk of failing due to a mistake on your end. Take a look at our combo key setup guide to learn how to configure and use this tool. And once you have it set up, all you need to do is enter a level, turn on the recorder, and complete the level. If you’re happy with your performance, stop the recording, and give your combo a name and key. The next time you want to beat this stage, all you have to do is press the corresponding key and watch as your character breezes through the level automatically. 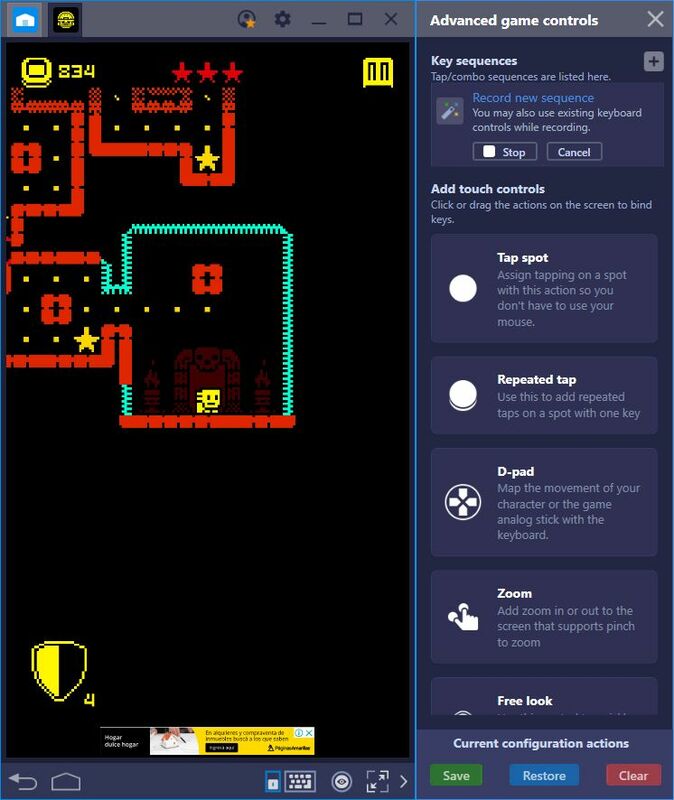 With BlueStacks, any game can be improved. Even the titles that are already awesome at launch can be made better through an intuitive control scheme. Furthermore, with the plethora of tools that our platform offers, you can bet that you’ll be the one breaking high scores and defeating your opponents. If you want to stop struggling with the controls and to start playing with power, then click on the link below!